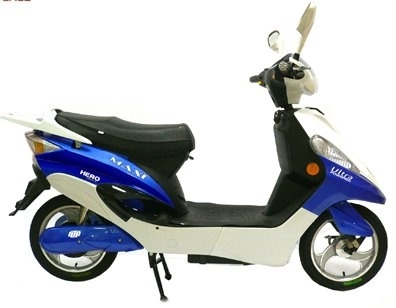 Hero Maxi is highest sold electric bike in India till now. Its is picking up its market share gradually. Easy to separate battery box for charging purposes. Drum brakes shoes are wearing off too frequently. Electrical brake cutoff is failing too frequently.